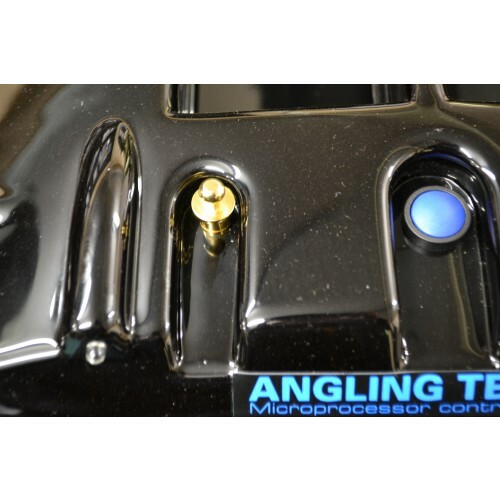 Here we have a brand new gold plated protection cap which fits the charging socket on the rear of Viper Bait Boats, Large Lakestar, Microcats, Technicats and Spyder boats. 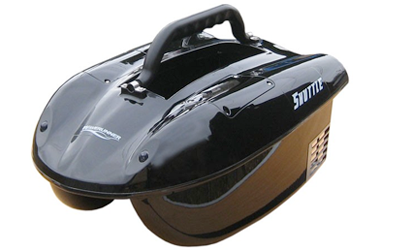 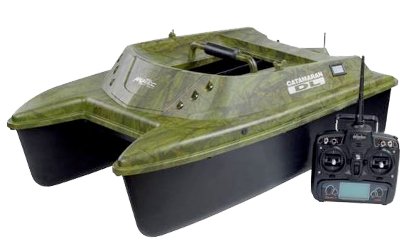 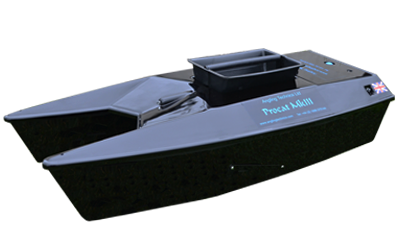 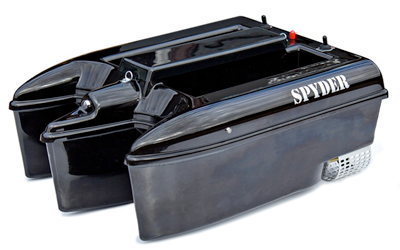 A must for your bait boat. 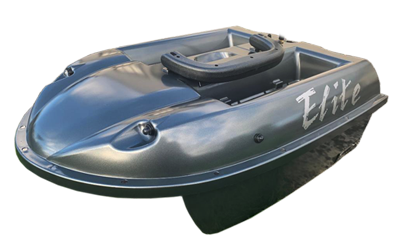 Sent via first class Royal Mail.